Week 2 Report from the Philippines! 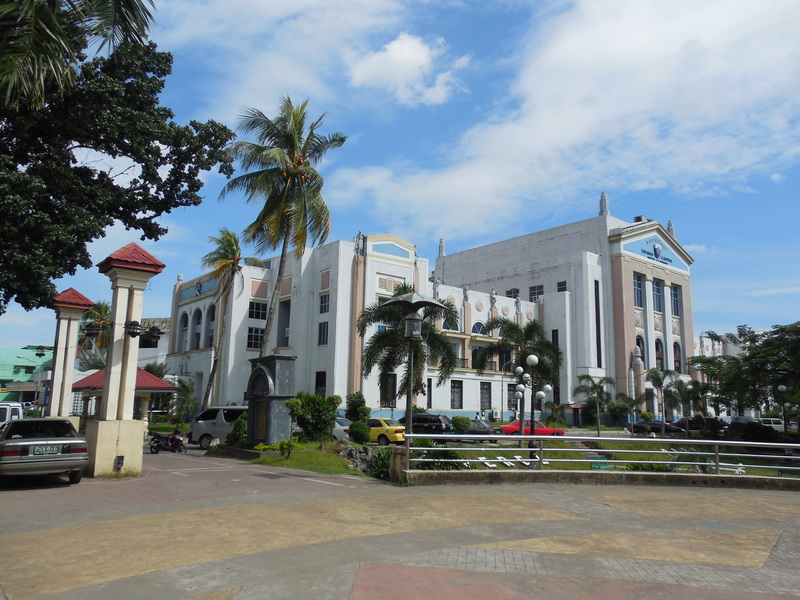 Lucena is the Capital of Quezon Province. This is the capital building and grounds. Week two was easier than week one for sure. I am adjusting slowly but surely. I’m beginning to have a great love for the people here and a desire for them to receive happiness in this life and after this life. I’m growing a lot. We are given trials so that we can grow, and I can say that these last two weeks or so have definitely been some of the hardest times of my life. I’m finally adjusted to taking a bucket shower with cold water. I actually kind of like it. It breaks my heart to see some of the poverty that is here. I can’t stand it, but I know that I can’t do anything temporally to help them. What I can do is share our message with them and let them know that there is more to their existence. 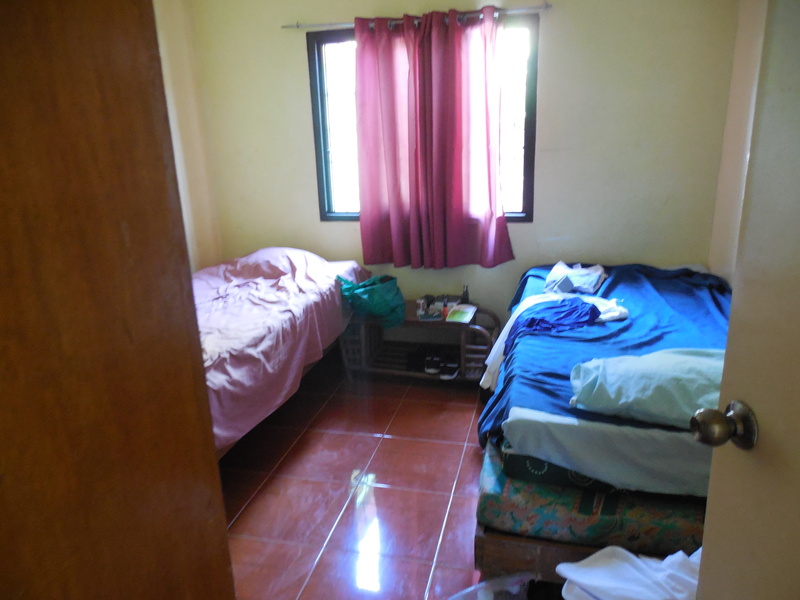 Tyler’s room – very sterile! Mostly everyone here does construction, runs a little store, or drives a trike or Jeepney for a living. It’s weird how different it is here. I miss you all back at home, but I know that I’ll be back in several short months. I’m counting the fast Sundays, so that should be okay. I know that this is difficult, and it’ll get harder at times, but I also know that I will experience great joy, probably some of the greatest joy I will ever experience. I have the opportunity to baptize a sister this Saturday and I’m extremely excited. It will be a completed family too. That is why I’m here, to help others understand that they can have the blessings of being with their family for all of eternity. That’s what’s getting me through this, is knowing that I can be with my family forever. I love all of you!